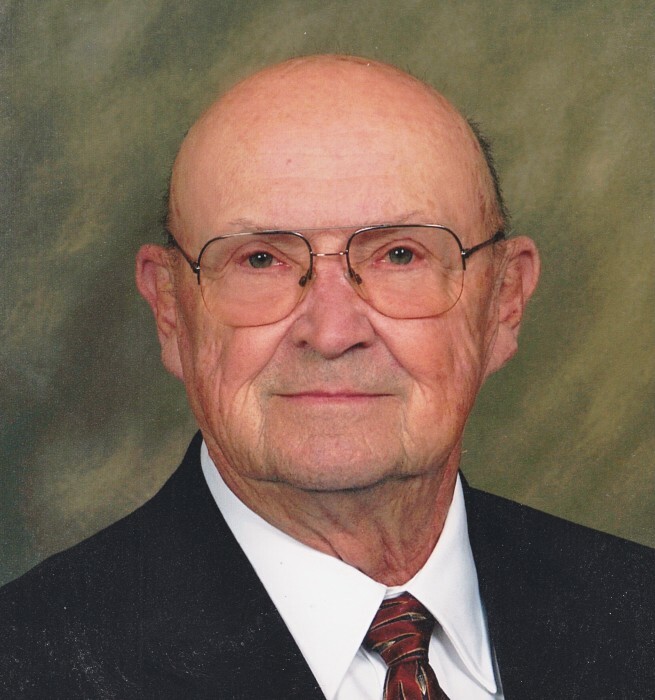 Hoyle Eugene Davis, 88, passed away Saturday, March 23, 2019 at his home with his family by his side. He was born in Rockingham on February 12, 1931 to the late Hoyle and Elizabeth Wright Davis. He was preceded in death by his beloved sister, Vivian Davis Owen White. Gene graduated from Rockingham High School and Kings College in Charlotte. While serving our country in the U. S. Navy, he was stationed at the Yokosuka Naval Base. During that time, he met the love of his life, Fumiko Makita. They were married and had their first child, Vivian Marie, in Japan. Upon his honorable discharge from the Navy, he brought his family back to Rockingham where they made their home for sixty six years. Gene retired from State Farm Insurance Company as owner and operator on an agency. Gene was an avid sportsman and spent much of his life in the woods or by a river or stream. Being a spiritual person, it was there that he found solitude and had quiet meditation. 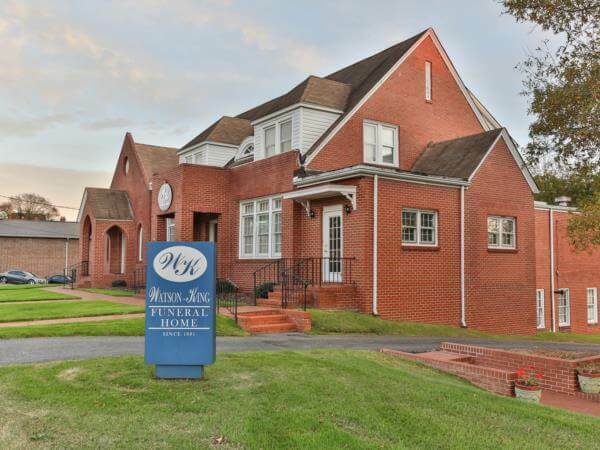 He was longtime member of the First Baptist Church and Masonic Lodge #495. Gene’s greatest joy and loves were his family. He is survived by his wife; daughter, Vivian Hilton (Lex), son, Hoyle Eugene (Gene) Davis, Jr. (Corey), daughter, Lisa Davis, all of Rockingham; ten grandchildren, Lex Hilton, Jr. (Brooke), Kakki Hilton Schertzer (Hayden), Kate Davis, Paton Davis, Davis Hilton, Drake Diaz, Drew Diaz, Graeson Diaz, Hoyle Eugene (Trace) Davis, III, and Avery Davis; and one great grandchild, Bailey Hilton. The family also wants to acknowledge his caregiver, Judy Nicholson, and the wonderful staff of Richmond County Hospice. A service to celebrate Gene’s life will be conducted 6:00 pm Monday, March 25th at the First Baptist Church in Rockingham with Rev. Patricia Greene and Rev. Dr. Allison Farrah officiating. The family will receive friends before the memorial service from 4:00 to 5:30 pm and other times at the home, 120 Fairway Drive, Rockingham. Memorials may be sent to the First Baptist Church of Rockingham, 201 N. Randolph St, Rockingham, NC 28379 or Richmond County Hospice, 1119 US Hwy 1 N., Rockingham, NC 28379. 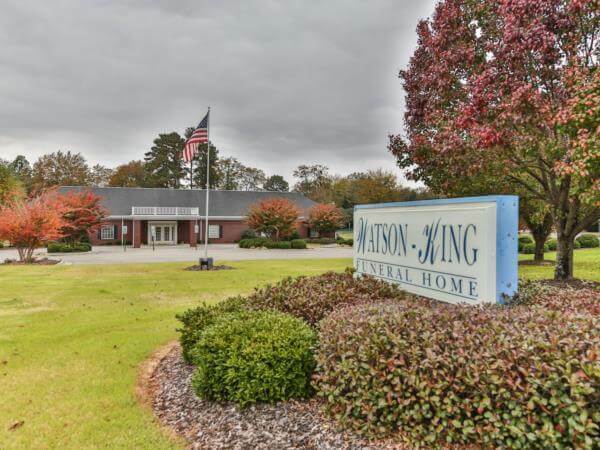 Watson – King Funeral Home in Rockingham is assisting the Davis family.